The flapjack octopus is a small deep sea creature with webbed tentacles, a squishy body and big eyes. It’s the inspiration for Finding Nemo‘s Pearl. 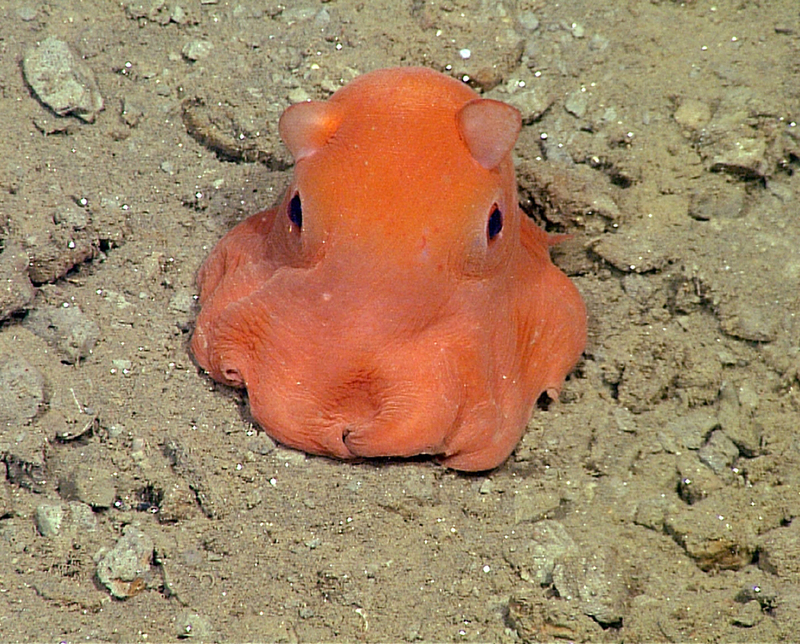 Dr. Stephanie Bush is considering giving them the scientific name Opisthoteuthis adorabilis.